I am very pleased to let you know that Clifford Chance will host the Lawyers’ Business Development Club’s (LBDC) return to New York. 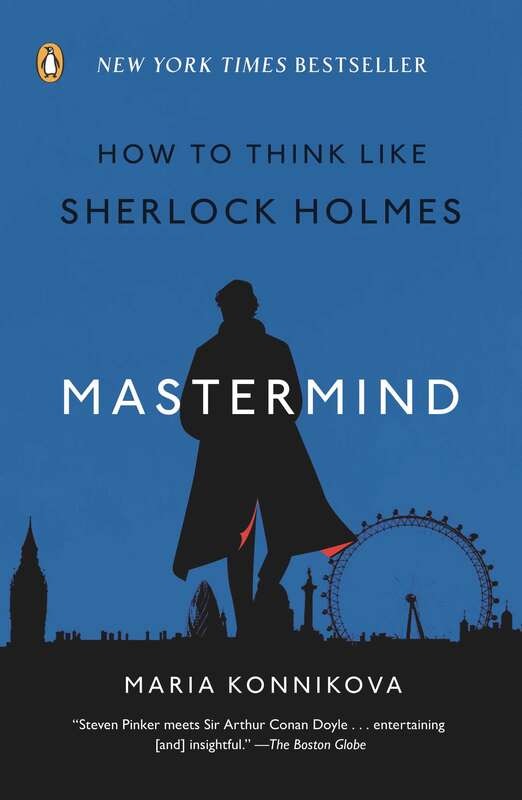 Our Guest speaker will be MARIA KONNIKOVA author of “Mastermind: How to Think Like Sherlock Holmes” (a New York Times bestseller). (Photo credit: Margaret Singer and Max Freeman). Maria will discuss her fascinating book at this special LBDC event. I am delighted that Clifford Chance (the global law firm) will again host our exclusive LBDC event. Clifford Chance also kindly hosted the LBDC in New York on Wednesday 18, June 2014. Details on this link here. If you would like to reserve a place, please drop me a line on (colin@lawyersbdc.com). I look forward to seeing you a the LBDC in New York.